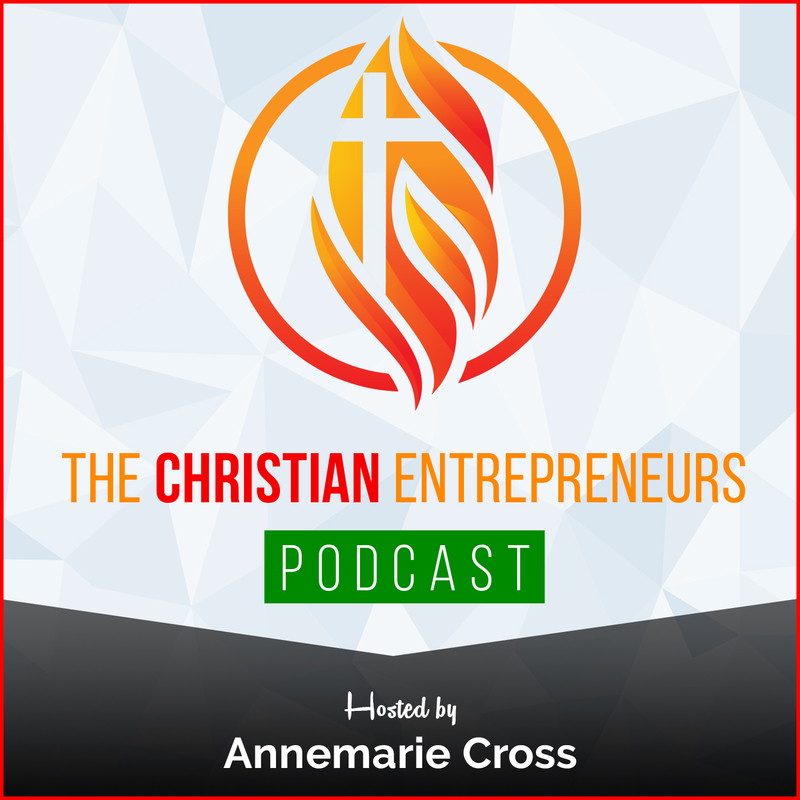 As Christian Entrepreneurs do we depend more on our own strengths and talents when it comes to decisions and working on our business? Or do we rely on God – for EVERYTHING. 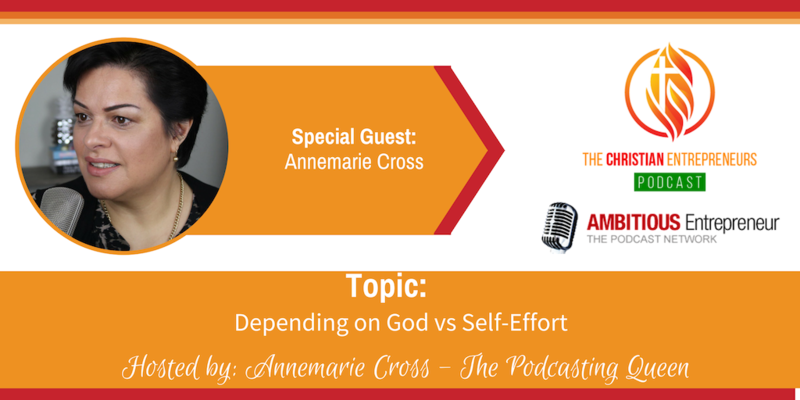 One of Annemarie’s devotions this week had her sit back and do some serious soul searching as to whether or not she was growing her business depending on her own abilities, or whether she truly depended on God. 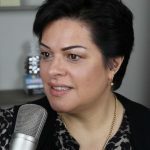 In this podcast she shares her insights!